After living and working for many years in the European as well as the Asian world, we offer a profound knowledge of the arts scenes, the central players and sometimes even more important the cultural aspects and business conventions of the Eastern and the Western culture. An invaluable quality, particularly in China and other upcoming Asian markets. Bridging cultural diversity, Shaksfin Asia has been connecting the world in the Performing Arts for almost two decades by bringing some of the newest and cutting edge productions to festivals and venues in the region. Using a well-proven network and intrinsic knowledge of the Asia-Pacific region, Shaksfin ignites, creates, produces, facilitates and markets international productions, festivals, concerts tours, large scale multi-media, and high end corporate events internationally. Shaksfin Productions, a department of Shaksfin Asia, has been active in the regional arts scene in developing and producing new Performing Art works with notable international artists for festivals and venues alike that is seeking new commissions or original works for their program. Shaksfin Productions develops the artistic vision from the early stages with the artist, raises the funds necessary to create the work, and to produces the final work for premiere, and then markets the final product for worldwide distribution. In the past Shaksfin Asia has produced a number of memorable works including Robert Wilson’s Hot Water, the show BREAK at Edinburgh Festival, the Indonesian-Korean dance production Wahyu, a stage show of Youssou NDour’s and Guests in Hong Kong, Toshio Hozokawa’s opera Matsukaze in Hong Kong, a new version of Hofesh Shechter’s Political Mother in Hong Kong, Klaus Obermaier’s Sacre, the Cross-over project ‘Eclectic Tales from Mongolia’ and many others. 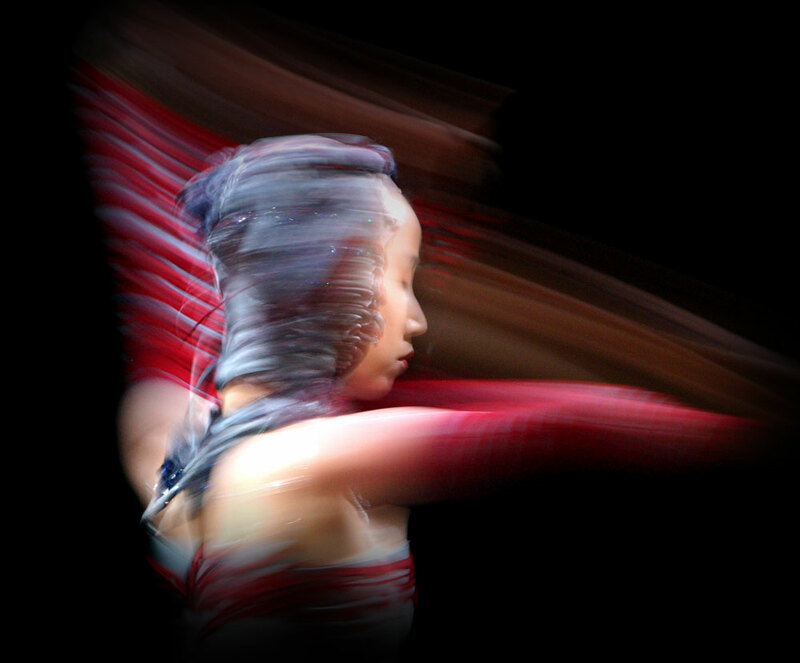 Shaksfin Asia is also known as one of Asia’s leading touring agencies in the Performing Arts. Known for its artistic quality and integrity, we have produced tours every season with classical music, opera, ballet, contemporary dance and cross-over genres to important festivals like New Vision Festival Hong Kong, Hong Kong Arts Festival, Macau International Music Festival, MISA in Shanghai, Esplanade’s Danz Festival, Taiwan International Festival of Arts (TIFA), Beijing Music Festival, and venues, such as NCPA in Beijing, Guangzhou Opera House, Shanghai Oriental Art Center and Shanghai Grand Theatre, Suntory Hall, NTCH in Taiwan, Hong Kong Cultural Centre, Seoul Arts Centre, Esplanade in Singapore and Tongyeong Concert Hall. Due to its in-depth knowledge of the Eastern cultures and art scenes, Shaksfin also provides consulting services in the developing Asian market. As consultants, Shaksfin Asia provides highly individualised and customised packages for its client’s needs and request from setting up events to corporate or institutional restructuring in the Performing Arts, which could be festivals, art institutions, or performance venues. In the past Shaksfin Asia has worked as a consultant with the Jaguar Owner’s Club, Seoul Metropolitan Government, National Concert Hall and Theatre in Taipei, LCSD Hong Kong, German Bundeswirtschaftsministerium (Production of a Grand German Cultural Festival around Germany’s largest non-European technology exhibition in Jakarta) and others. As specialists in the Asia-Pacific region, we have developed a strong network in the region, and understand the inner-working culture of institutions and venues alike to help facilitate in the cross-cultural dialogue in the Performing Arts.